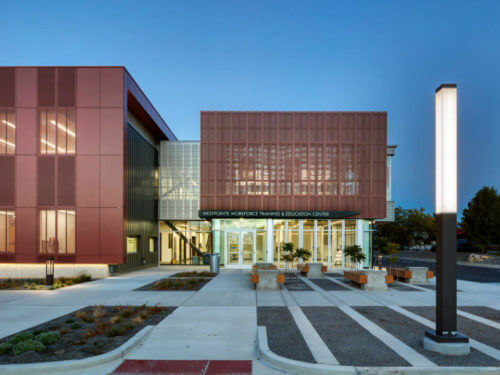 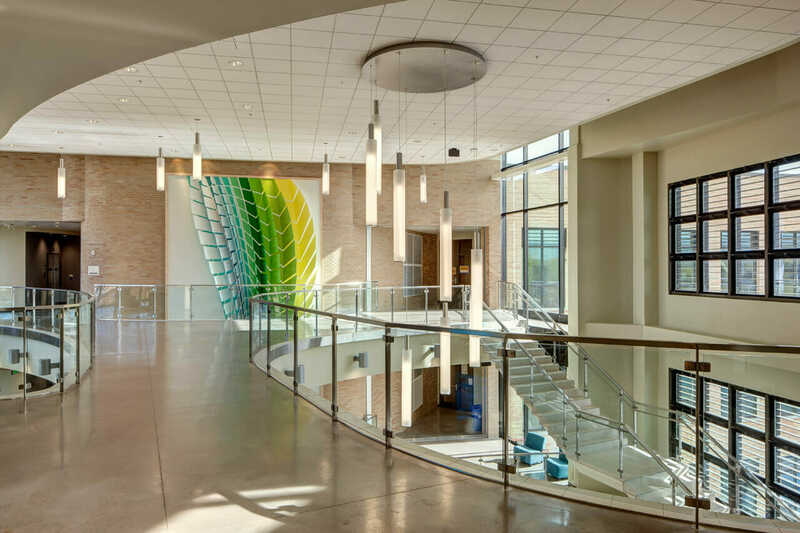 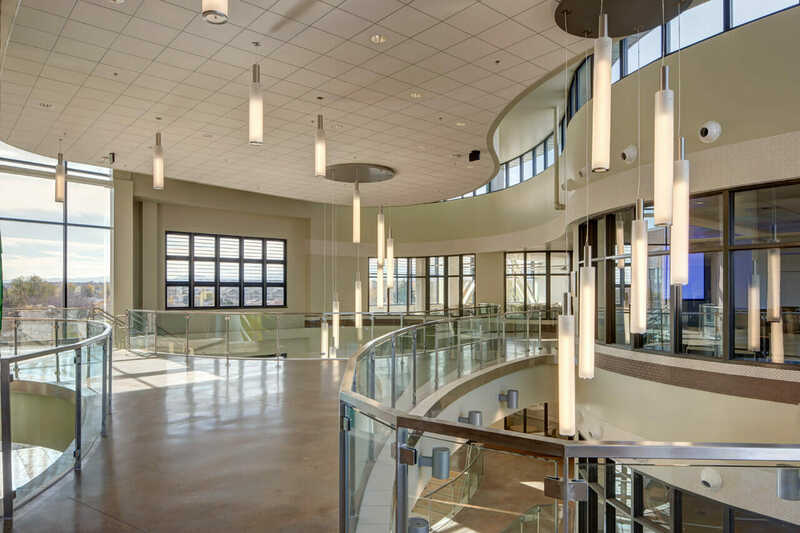 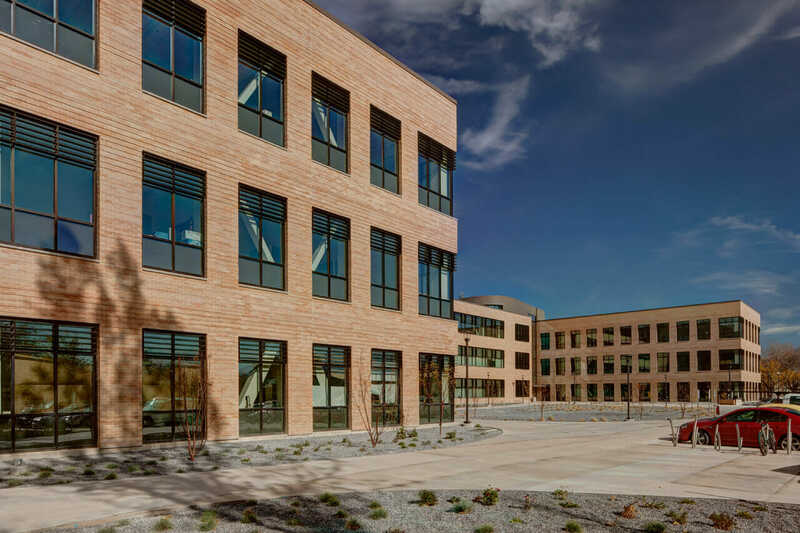 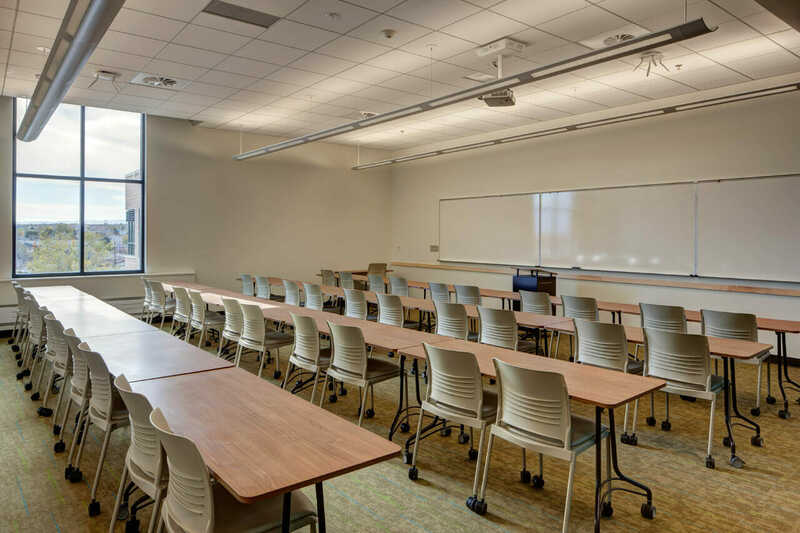 Salt Lake Community College’s newly constructed academic and administration complex was a tremendous opportunity to create a state-of-the-art education facility and to provide an innovative workspace for SLCC administration. 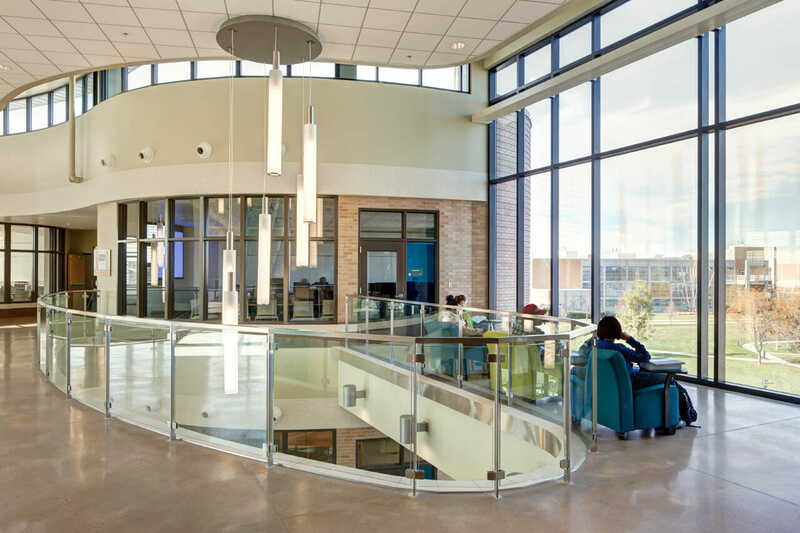 The building provides much needed classroom and study space for a college experiencing significant growth. 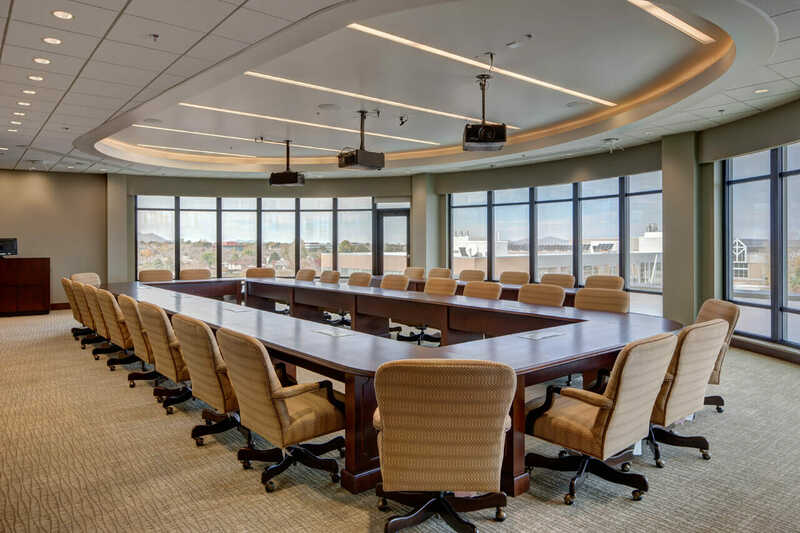 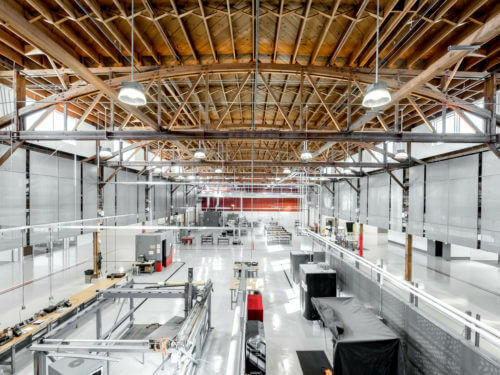 ajc and our specialty consultant, SRG Partnership, were committed to a broadly inclusive, highly participatory design process meant to ensure the project’s success. 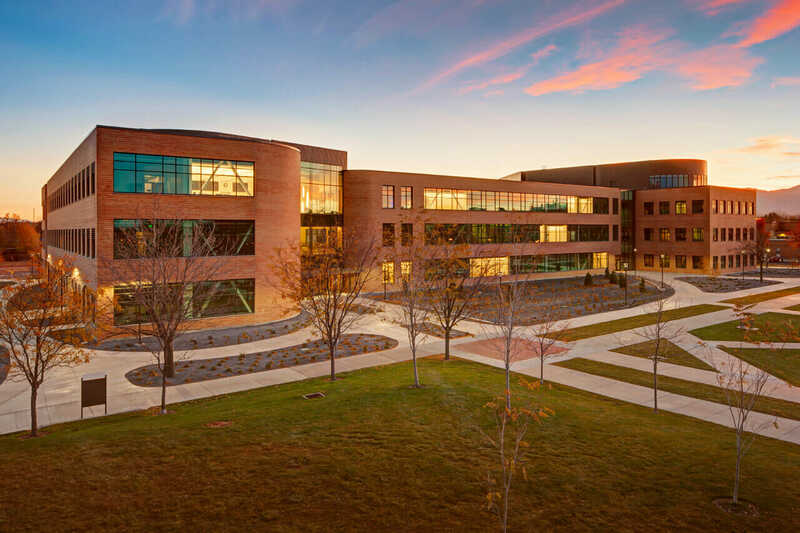 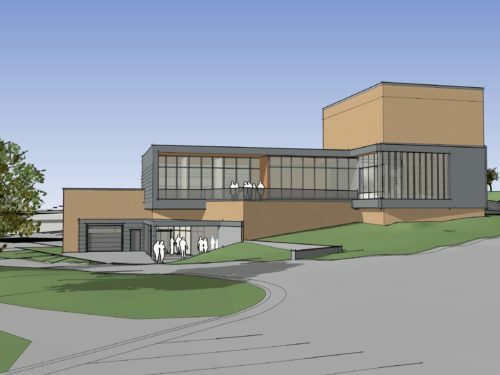 The new 151,000 SF building supports students by providing state-of-the-art learning environments and efficient workspace for College executives and staff. 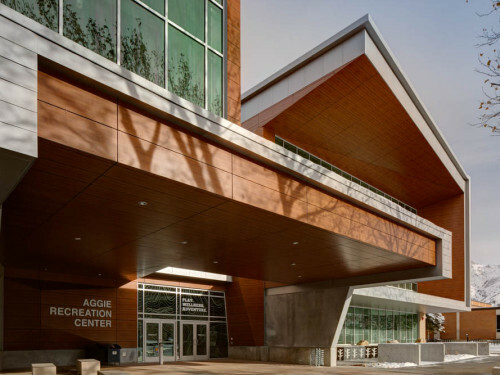 The building is designed to meet sustainability goals as established by DFCM and SLCC and is pursuing LEED Silver level certification.